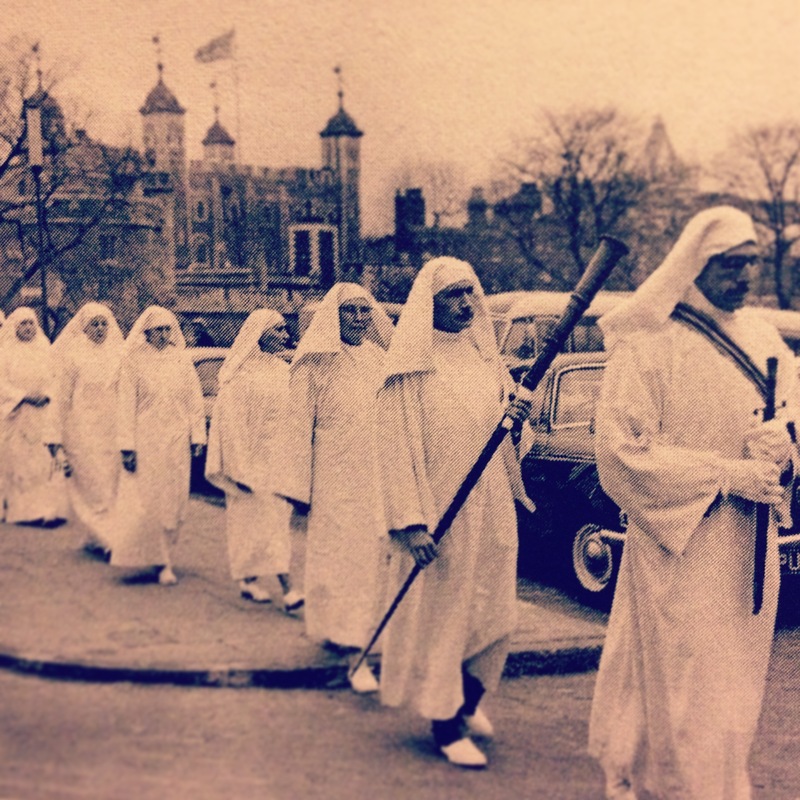 Bryn Gwyn is a celebration of the procession of the Equinox’s as observed from Tower Hill, or Bryn Gwyn, in London. The film features The Druid Order, an druidh uileach braithreachas, in both recent and archive footage, edited and processed by Matthew Shaw. Music composed, performed and sculpted by Matthew Shaw using acoustic, bowed & plucked guitar, voice, Moog Prodigy & Korg Kaossilator. Recorded in Christchurch, Dorset in 2014.